1st edition, hardcover with dustjacket intact - book is excellent, dustjacket has wear but it is hard to find a perfect dustjacket for this particular book. 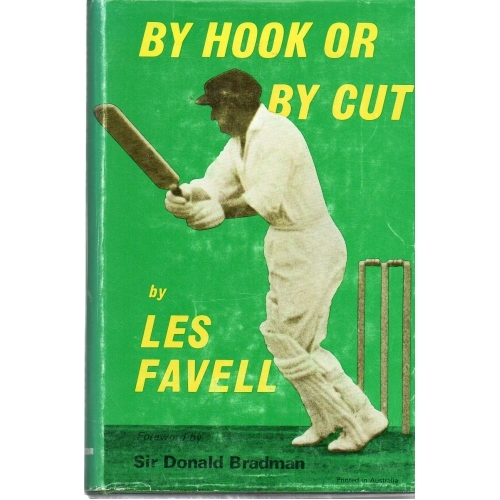 Les Favell was, and still is, a legend in South Australian cricket. He played for 19 seasons, topped the runs and managed to squeeze in a few test matches for Australia along the way. 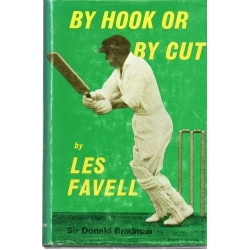 With an introduction by Sir Donald Bradman, this is a crackingly good read.